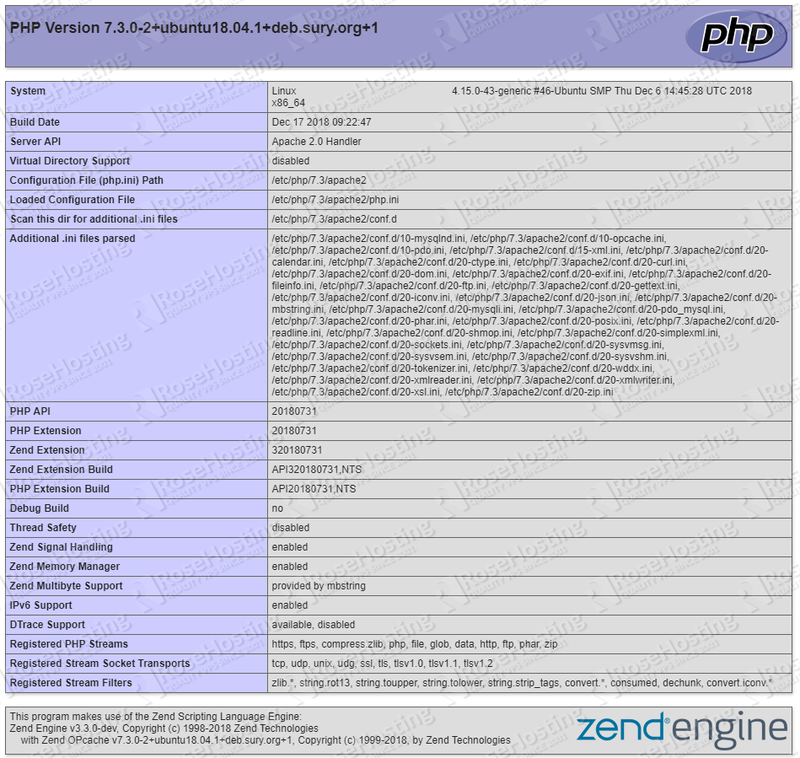 In this tutorial, we will show you how to install PHP 7.3 on Ubuntu 18.04. PHP (Hypertext Preprocessor) is an open-source server-side scripting language designed primarily for creating dynamic interactive websites. PHP is one of the most popular languages and it is freely available for redistribution and modification. PHP powers WordPress, the most popular content management system used for blogging and building websites as well as many other e-commerce websites, customer relationship management software, enterprise resource planning software, and much more. The latest PHP 7.3 version has been officially released on December 6th, 2018. 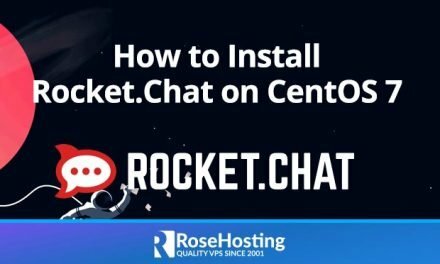 It comes with a number of new features and a few incompatibilities that you should be aware of before upgrading from the previous version. We can now install PHP 7.3 on your Ubuntu 18.04 VPS. 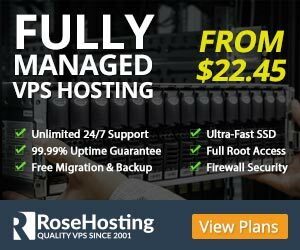 Of course, you don’t have to install PHP 7.3 on Ubuntu 18.04 if you use one of our Managed PHP Hosting services, in which case you can simply ask our expert system administrators to install PHP 7.3 on Ubuntu 18.04 for you, using the LAMP or LEMP stack or any other web hosting stack of your choice. They are available 24×7 and will take care of your request immediately. PS. 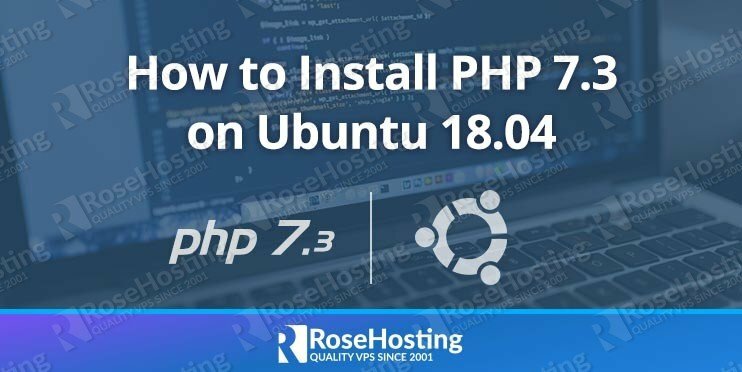 If you liked this post, on how to install PHP 7.3 on an Ubuntu 18.04 server, please share it with your friends on the social networks using the buttons below or simply leave a comment in the comments section. Thanks.